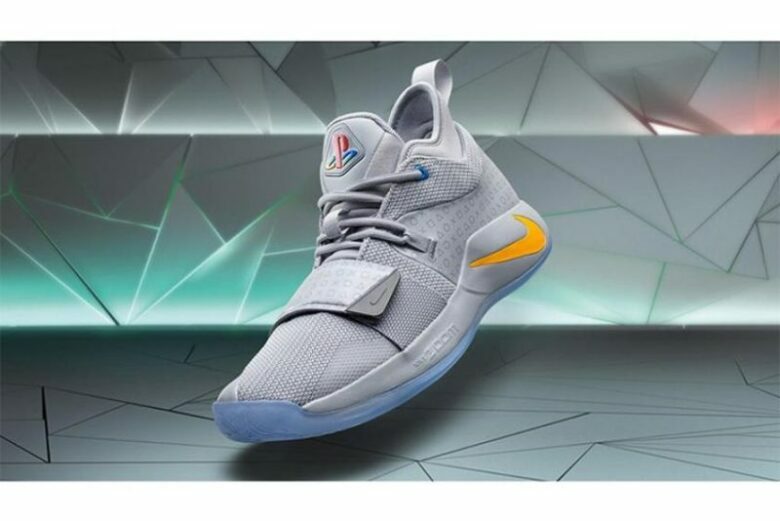 The Nike PG 2.5 is the newest Nike trainers inspired by the PlayStation console from 1994. Paul George, Oklahoma City Thunder basketball player, shows off these shoes to the public this week for the first time. 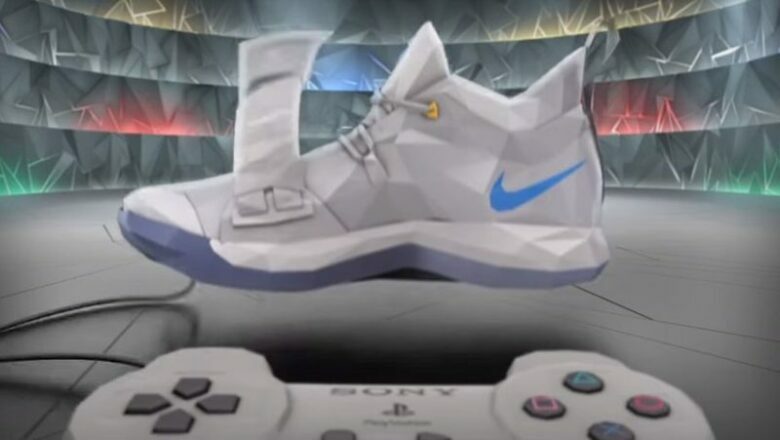 On the official page of PlayStation on Instagram is posted a detailed video of the shoes, inspired by the classic, popular console. 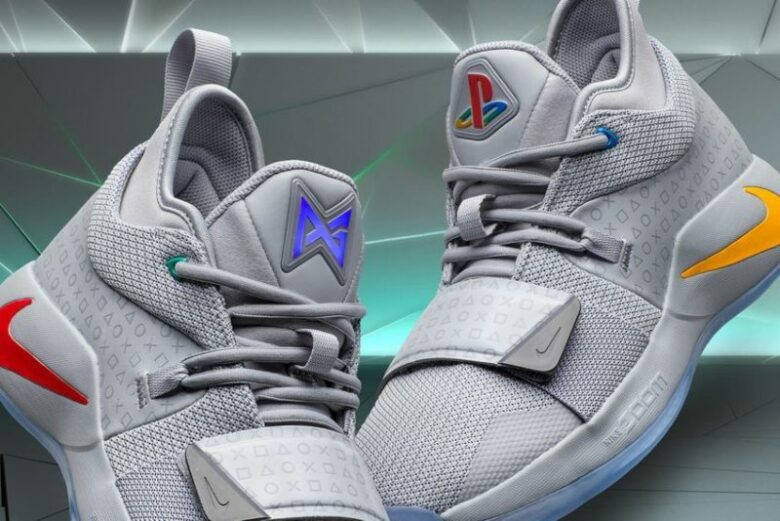 The shoes come in the specific design which is recognizable for Sony- square, triangle, and circle, and X button shapes. On the tongue of the trainers, you can see console’s red, blue, green and yellow logo and they come in ‘’Wolf and Grey’’ color. This year, in February, we were witnesses, when Nike launched PG2, the PlayStation inspired trainers in black color with just a blue logo. The new PG 2.5 model of the Nike trainers will be available in shops next month all over the world. You can buy them from the December 1. In the meantime, you can shop something else in Sony`s large sale. Like every year all the members with PlayStation Plus membership can buy the biggest and the best games for the super price on enormous sale. You, also have big discounts on digital download codes. How Did Deadpool 2 Receive A Pg-13 Version?